Caroline A. 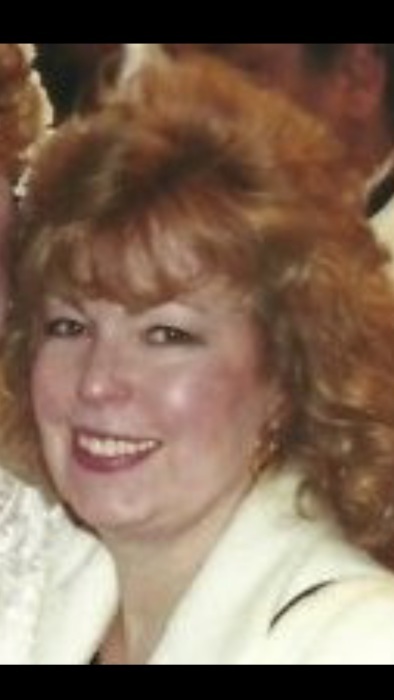 (Kumlin) Davidge of Blackstone, passed away peacefully on January 24, 2019, at Landmark Medical Center with her family by her side. She was the loving wife of James S. Davidge. Born Dec. 25, 1938 in Hopkinton, MA., she was the daughter of the late David P. & Edith M. (Walker) Kumlin. Besides her husband she leaves 3 sons, all from Blackstone, William H. and his wife Nancy (Savini) Davidge, James B. and his wife Debra (Lebel) Davidge, & Scott C. and his wife Linda (Lanoue) Davidge. She always loved spending time with her family, especially her 7 grandchildren Matthew (Leah), Kyle (Laura), Shayna (Guy), Brian (Amanda), Kimberly (Tyler), Corey and John-Paul and her 6 great grandchildren, Haylee, Owen, Charlotte, Eben, Kaia and Londyn. She was also the sister of Ruth Phipps and the late Paul, Richard (Cookie) & Ralph (Jumbo) Kumlin & Mildred Perkins. Her Funeral & Burial will be private.